Charitable giving through the Community Foundation is done under the Foundation's federal tax identification, so there are no tax returns for you to file, no excise taxes to be paid, no minimum payout requirement, and no up-front legal fees. It is a seamless means of outsourcing your corporate giving program. This is an attractive alternative that offers immediate tax benefits to your company and allows you to support you or your employees' charities of choice. Investing in your employee’s and their family may be important to your business.  The Community Foundation can manage a scholarship program that benefits your employee’s children pursuing a college degree. Contact our Development Team for more information on any of the corporate fund types above .